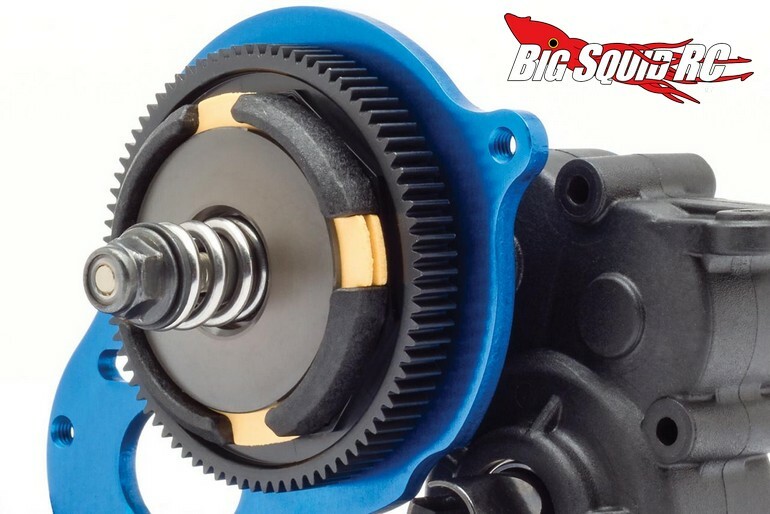 Team Associated RC10B5M Champions Edition « Big Squid RC – RC Car and Truck News, Reviews, Videos, and More! 2wd buggy season is in full swing right now. 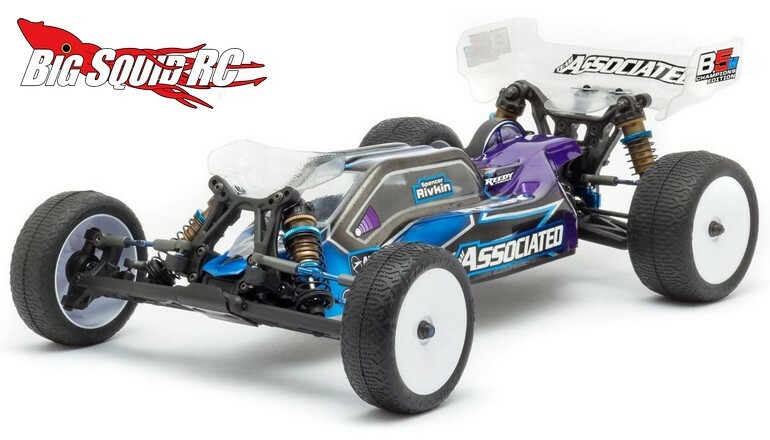 Yesterday TLR announced the new 22 3.0, Schumacher announced a special edition of the KF2, and now today Team Associated is introducing their RC10B5M Champions Edition to the world. 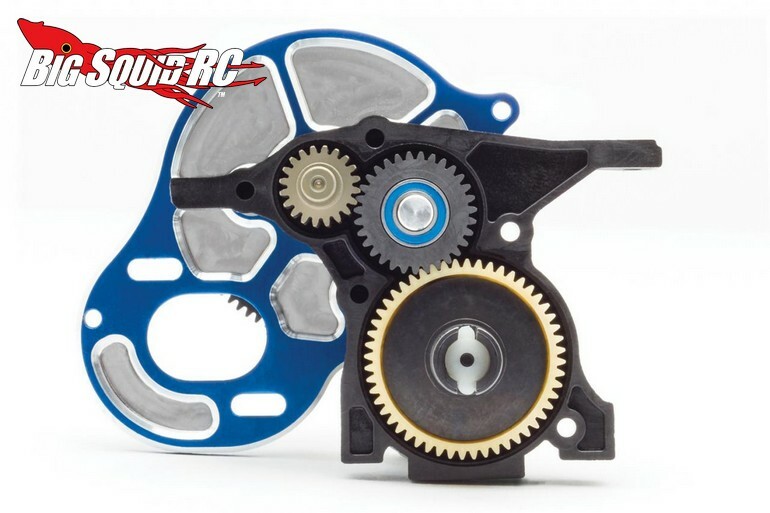 What makes the Champions Edition RC10B5M so special? The part number is #90002, it is priced at $324, and they are expected to start shipping later this month. For more details hit up the official Associated Website. Click Right Here to get more AE news on BigSquidRC.